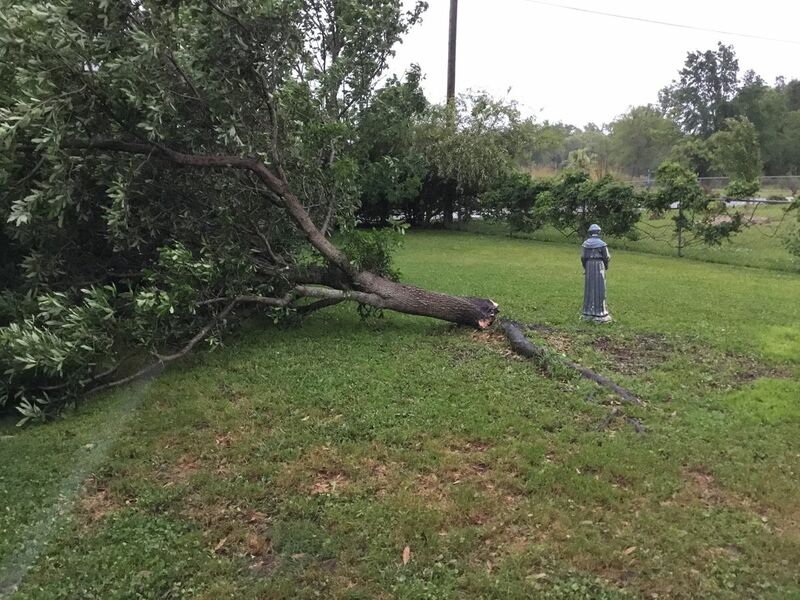 SOUTH MISSISSIPPI (WLOX) - UPDATE: Alert Day Thursday brought stormy weather with disruptive and destructive thunderstorms this morning. Almost all of South Mississippi saw heavy downpours. But, only a few isolated locations received storm damage. This is due to our severe weather set-up. The severe part of the storm system is pushing east and making waves in Alabama and Florida. Be safe on the roads. Rain is still falling and will cause continued ponding on the roadways, and it will make the roads slick. We will see rain stick around, heavy at times though around noon. The rain should start to decrease into the afternoon hours. There may be a few lingering showers this afternoon and evening. 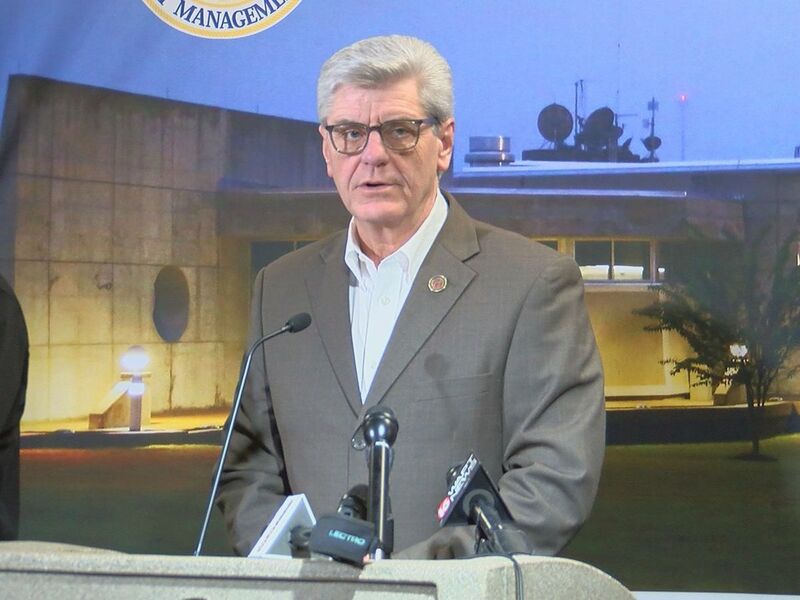 Rainfall amounts by Thursday’s end will range from about two to three inches across South Mississippi. The cooler and drier air will slowly move into the area behind this front. It will be significantly cooler once the drier air moves in tonight and into Friday morning. 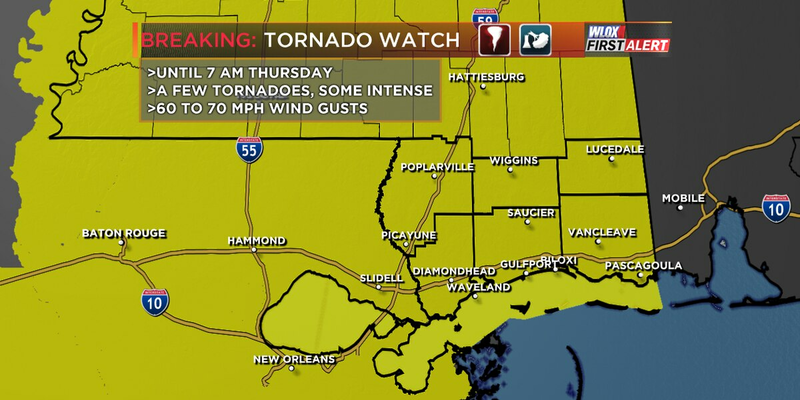 A Tornado Watch is in effect until 7:00 AM for ALL of South Mississippi. A few tornadoes, some intense, will be possible. Damaging straight-line winds up to 70 mph will be possible. A squall line of thunderstorms, some strong to severe, was located over Louisiana and was quickly approaching from the west early Thursday Before that squall line gets here, a few scattered thunderstorms will already be possible in our area. 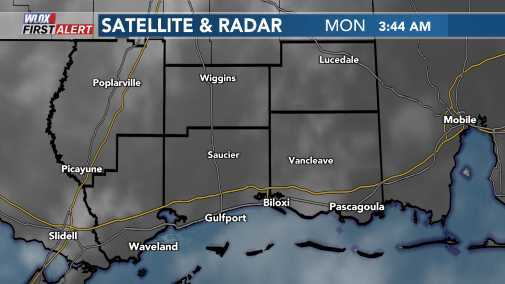 “Almost all of South Mississippi will see heavy downpours,” said WLOX First Alert Meteorologist Wesley Williams on Thursday. “And many will see lightning too. But, only a few isolated locations may receive storm damage." The main squall line is expected to cross over into Pearl River and Hancock Counties between 4 AM and 6 AM Thursday. The line will continue eastward arriving in Stone and Harrison Counties between 5 AM and 7 AM and George and Jackson Counties between 6 AM and 8 AM. Around 10 AM to Noon, the worst thunderstorms should be exiting out of our area and moving east into Alabama. We will see rain for the rest of the morning and scattered showers through Thursday evening. Rainfall amounts by Thursday’s end will range from about one to three inches across South Mississippi. Isolated flash flooding will be possible. Much drier and cooler air arrives tonight with 50s on Friday morning and 40s on Saturday morning. A stretch of beautiful sunny weather this weekend. But, there could be more stormy conditions around early next week as another cold front arrives on Tuesday.